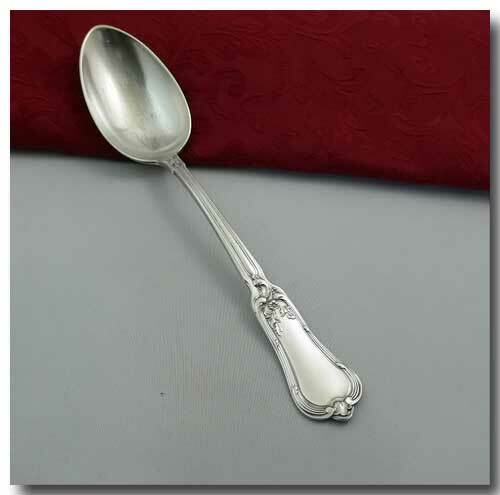 Collectivator :: EARLY SILVER PLATED SPOON BY BERNDORF METALWARE FACTORY/A. KRUPP A.G. 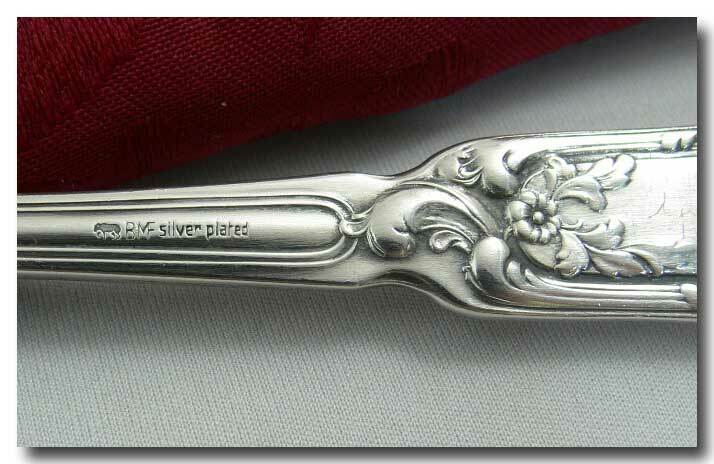 Early Silver Plated Spoon By Berndorf Metalware Factory/A. Krupp A.G. 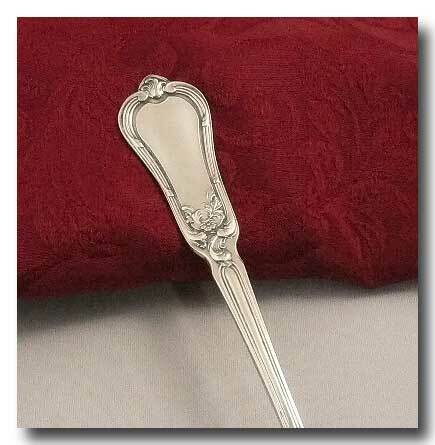 MARKED WITH: WALKING BEAR IMAGE & "BMF" & "SILVER PLATED"
CONDITION: GREAT WITH LIGHT USAGE MARKS. NO SILVER LOSS. Approx: 8 3/4 INCHES LONG. MAKER: BERNDORF METALWARE FACTORY/A. KRUPP A.G.